The basin after a heavy summer rain. Third graders making Fargo Project invitations. Site visit with ethnobotanist Linda Different Cloud. Welcoming celebration with Native American dancing and drumming. 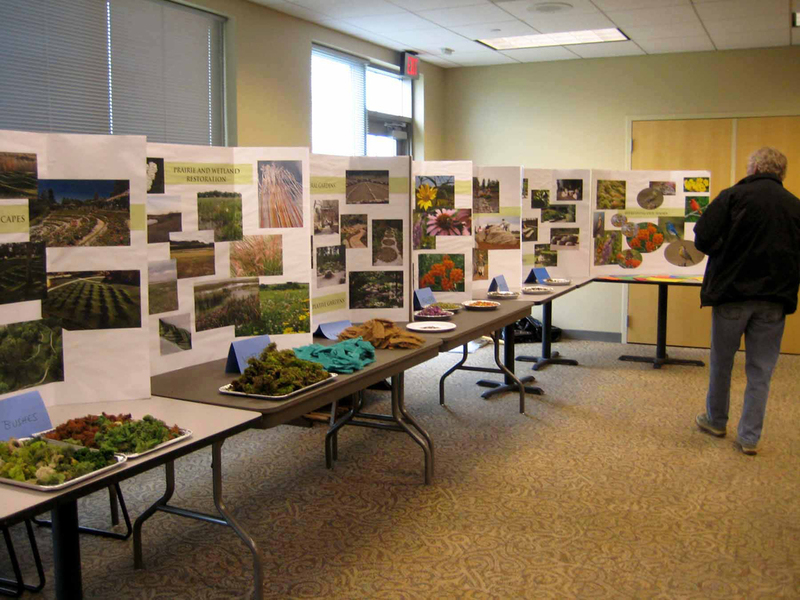 Table of props and resource images at the WeDesign workshop. Working together at the WeDesign workshop. Schematic design based on the workshop ideas, in development. With mowing suspended, existing grasses growing in at the basin, Fall 2012 .
http://jackiebrookner.com/wp-content/uploads/2013/04/4-TFP-basin-with-water--666x500.jpg666500The basin after a heavy summer rain. 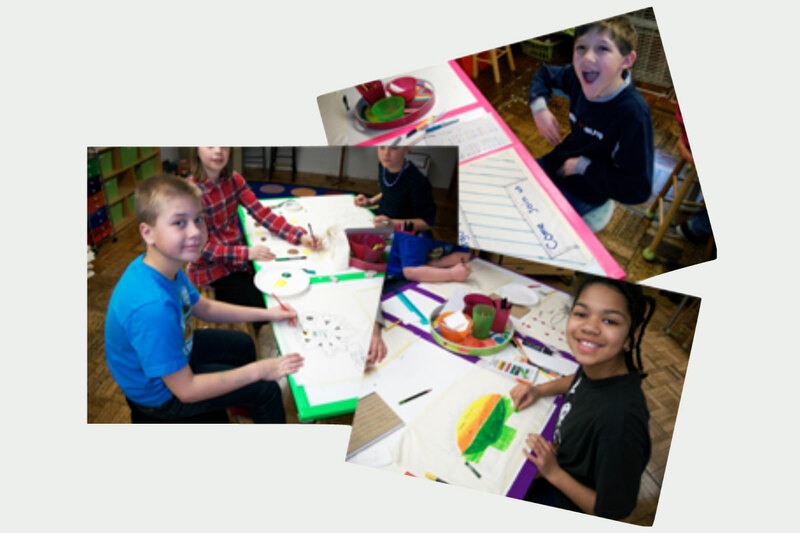 http://jackiebrookner.com/wp-content/uploads/2013/04/7-TFP-kids-750x500.jpg750500Third graders making Fargo Project invitations. http://jackiebrookner.com/wp-content/uploads/2013/04/9-TFP-L-Diff-Cloud-site-visit-750x500.jpg750500Site visit with ethnobotanist Linda Different Cloud. http://jackiebrookner.com/wp-content/uploads/2013/04/10-TFP-welcome-dance--722x500.jpg722500Welcoming celebration with Native American dancing and drumming. http://jackiebrookner.com/wp-content/uploads/2013/04/11-TFP-Charette-1-666x500.jpg666500Table of props and resource images at the WeDesign workshop. http://jackiebrookner.com/wp-content/uploads/2013/04/12-TFP-Charette-2-662x500.jpg662500Working together at the WeDesign workshop. http://jackiebrookner.com/wp-content/uploads/2013/04/15-TFP-Charette-5--650x500.jpg650500Working together at the WeDesign workshop. http://jackiebrookner.com/wp-content/uploads/2013/04/16-TFP-Charette-6-666x500.jpg666500Working together at the WeDesign workshop. http://jackiebrookner.com/wp-content/uploads/2013/04/17-TFP-Charette-7-666x500.jpg666500Working together at the WeDesign workshop. http://jackiebrookner.com/wp-content/uploads/2013/04/19-TFP-Jan-13-schematic-design-623x500.jpg623500Schematic design based on the workshop ideas, in development. 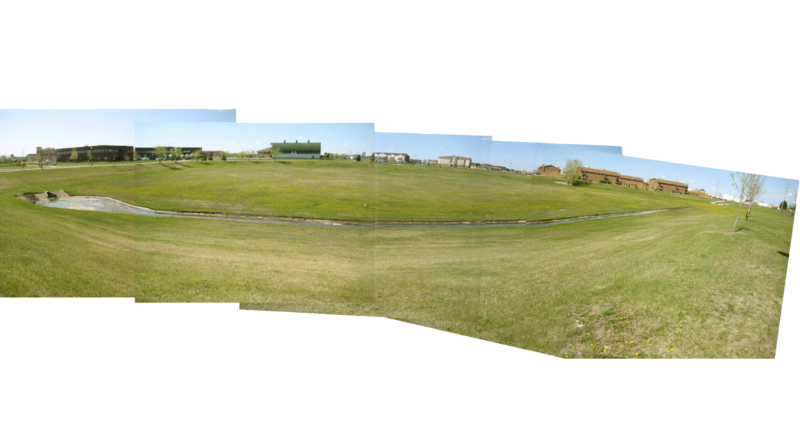 http://jackiebrookner.com/wp-content/uploads/2013/04/20-TFP-grass-growing-667x500.jpg667500With mowing suspended, existing grasses growing in at the basin, Fall 2012 . 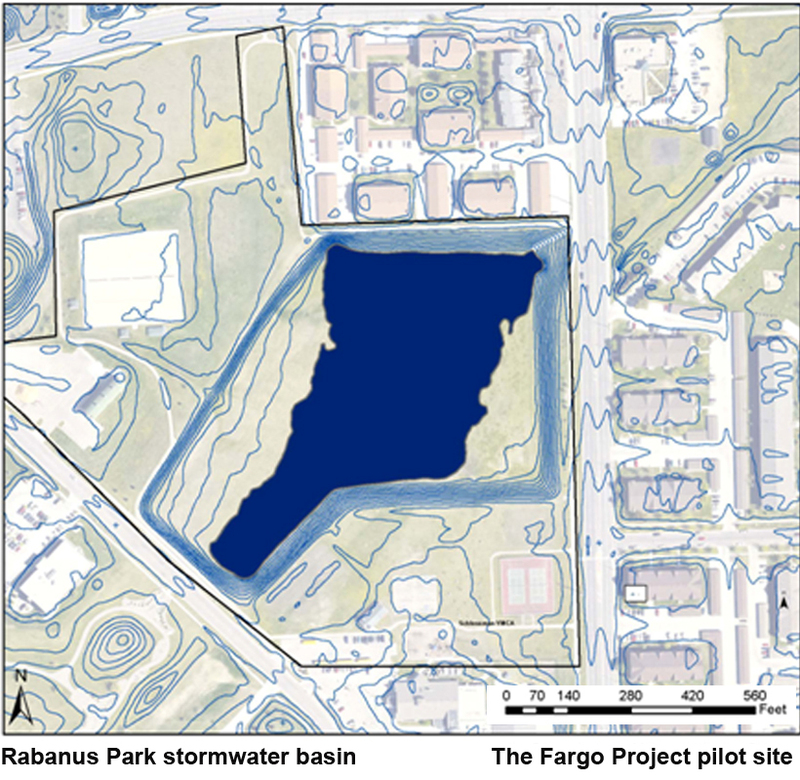 The goal of The Fargo Project is to transform an 18-acre stormwater detention basin into a multifunctional neighborhood commons through a fully participatory community process. 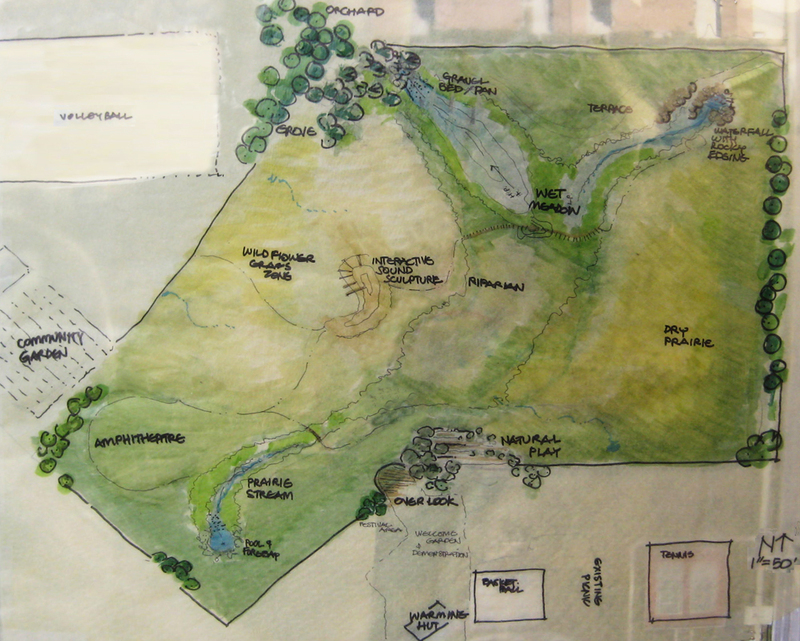 This collaboration with The City of Fargo, residents of Fargo and a team of local artists, co-lead by myself and Fargo Senior Planner Nicole Crutchfield is intended to foster creative agency through a community-based approach to making this new outdoor space. 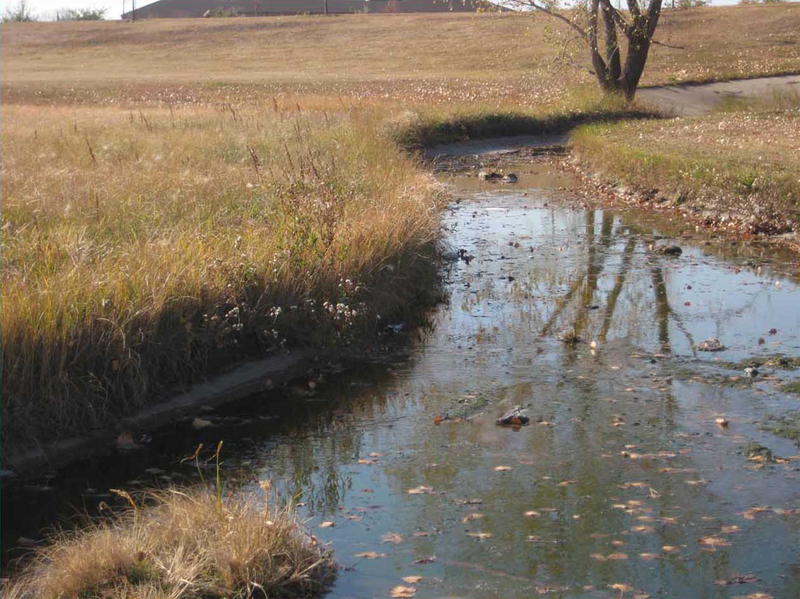 Because the basin must maintain its function as a storm water collection site to prevent flooding from rainstorms, part of the exciting challenge of the project is designing other uses for it that can be compatible with and even enhance the basin’s infrastructure function. 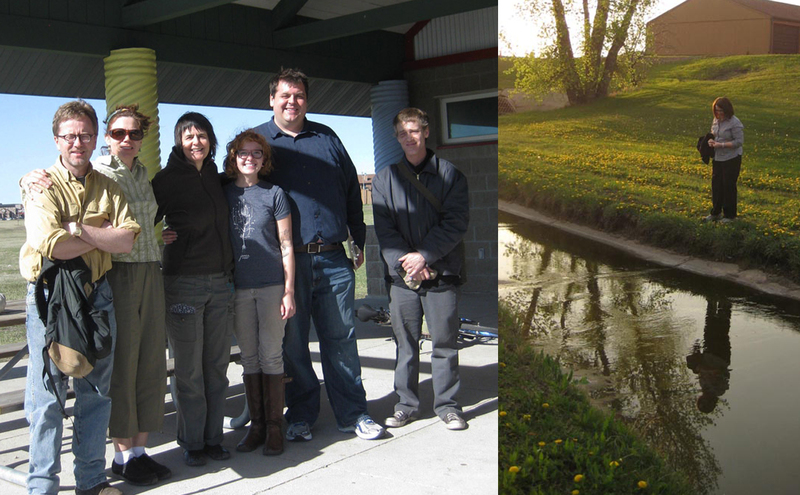 This place becomes the context to celebrate water as the source of all life and stormwater as a valuable resource. 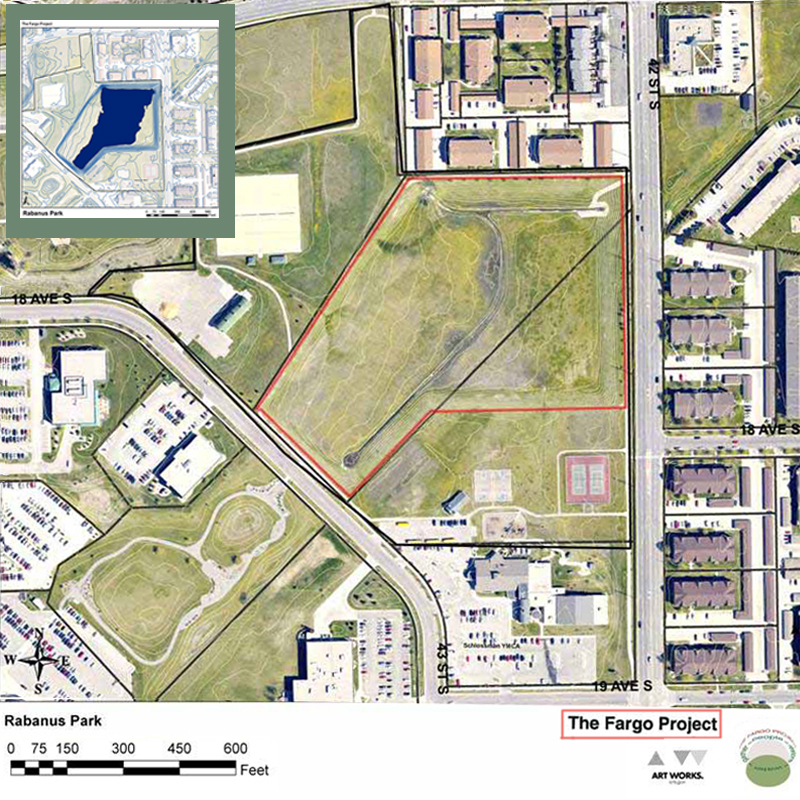 The project provides a unique opportunity for city residents of all ages and backgrounds to envision, design and build a place where they can connect with others and celebrate Fargo’s rich natural and cultural diversity. In addition to the majority population, Fargo is home to urban Native Americans from many different nations. Fargo also has a diverse population of “New Americans,” refugees and immigrants from over 20 countries including Bhutan, Somalia, Sudan, Liberia, Iraq, Bosnia, and many others. Fargo/Moorhead is also an academic research center. 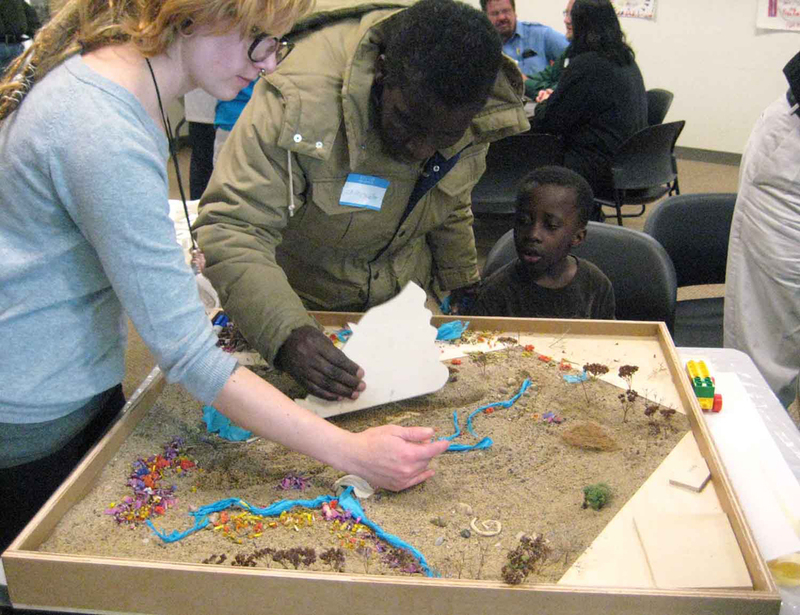 Our primary efforts during the project’s first year were to create relationships with city residents of all ages and backgrounds to understand what kind of commons people want and speaking with natural resource and soil scientists to understand the research opportunities the site presents. 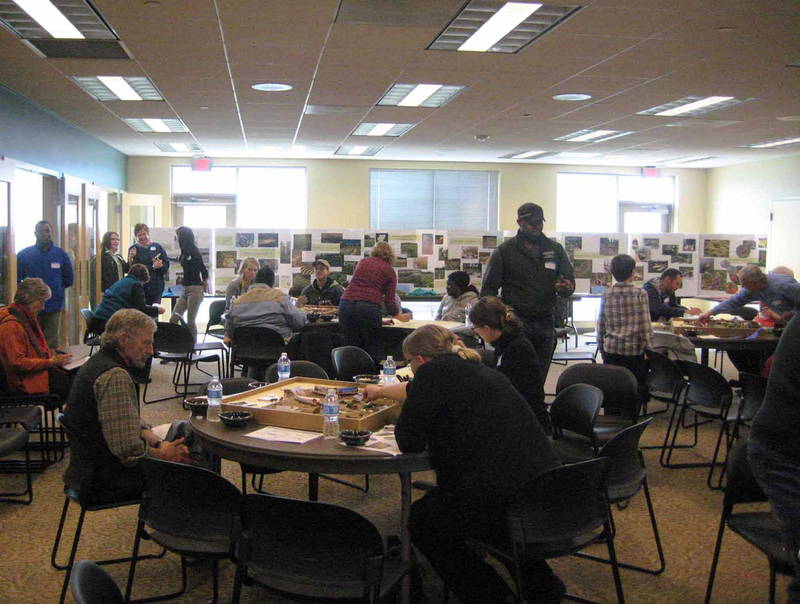 Over several months our ecological artist team and other volunteers engaged over 400 people of all ages and backgrounds in the initial visioning outreach. The project team visited nearby residences and businesses, went into churches, had participatory events in the park, with the secondary schools, and in the high school, met individually and in small groups with New Americans from many cultures, with representatives from the Native American Community, and engaged with students and faculty from Fargo/Moorhead academic institutions. Our first public event was a presentation by Linda Different Cloud, a Lakota ethnobotanist who provided insights about how traditional Wisdom can enrich The Fargo Project. 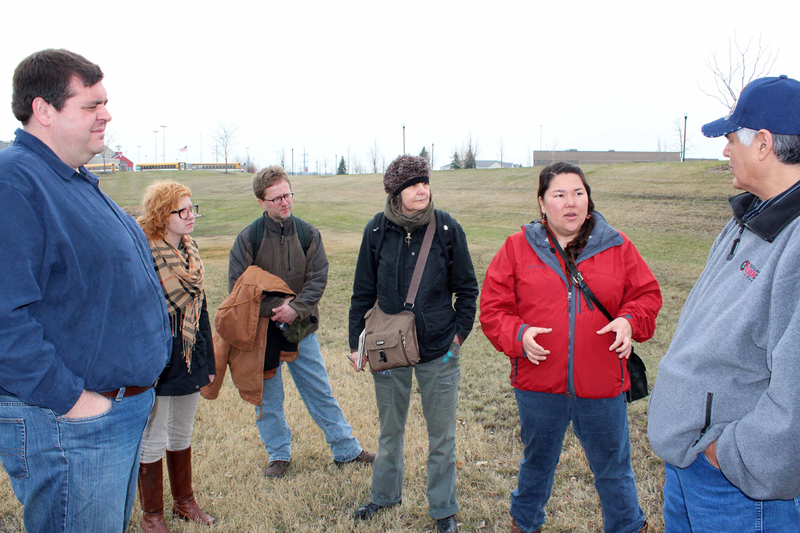 Linda toured the site with the project team to share her recommendations about the potentials for establishing culturally important plants and ways in which the site could serve Fargo’s Native American community. 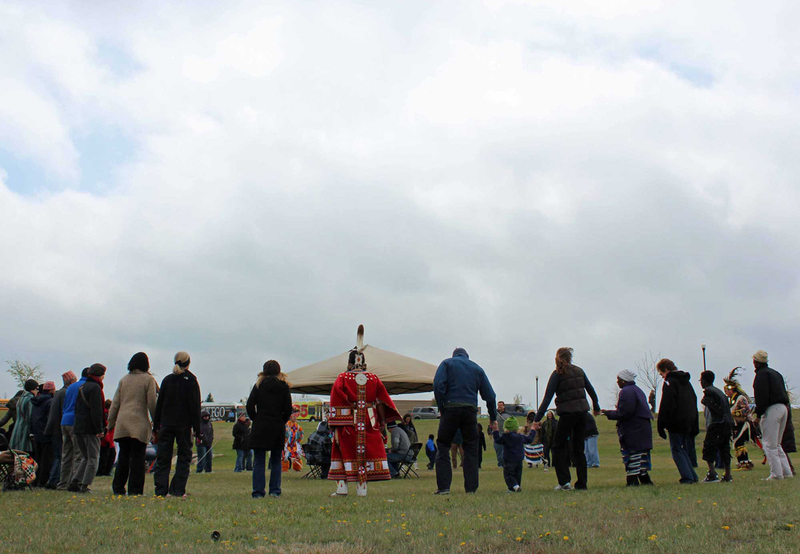 In late spring 2012 over 200 people participated in the celebration inaugurating the basin with Native American dancing and drumming and at the WeDesign workshop that followed. 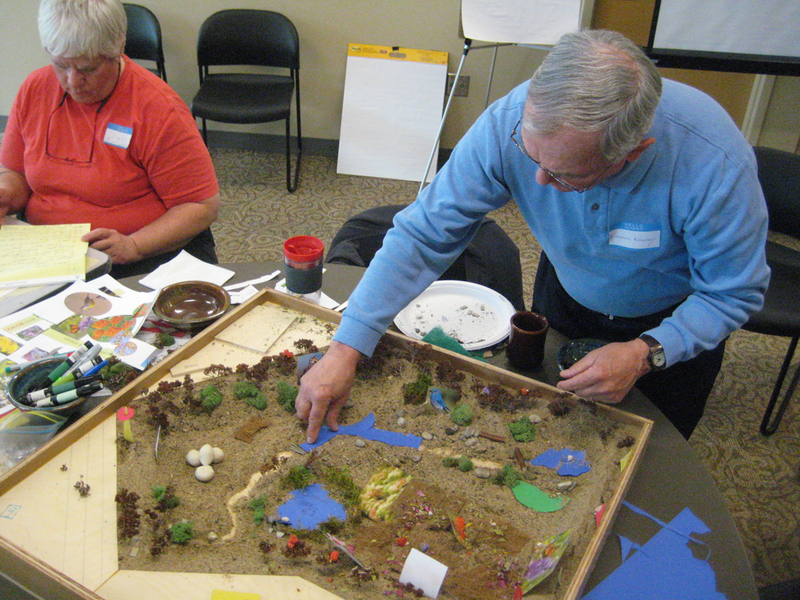 At the design workshop people worked out their ideas on maps or with our custom made sand models of the site and tool kit of props prepared by the artist team. 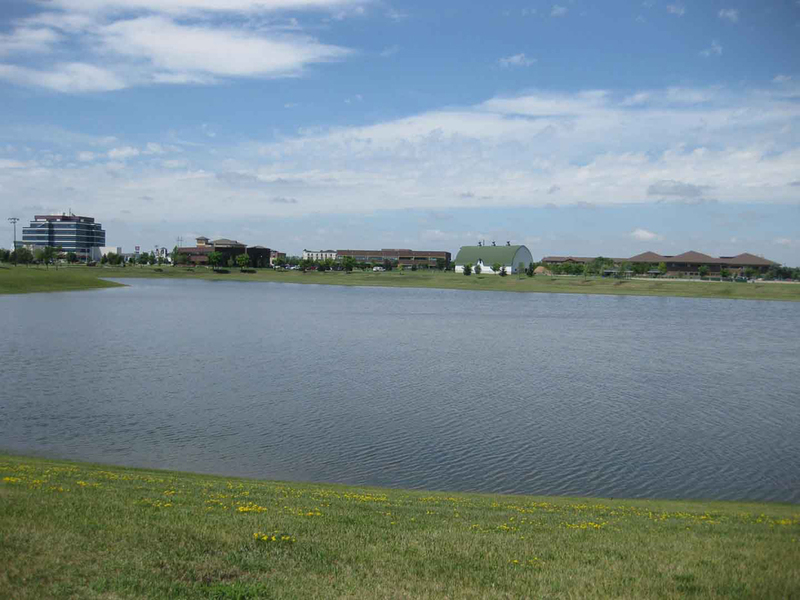 Once completed, the basin at Rabanus Park, Fargo’s largest and most visible basin, will feature 17 acres of restored native prairie meadow, walking trails, natural play areas and outdoor spaces for gathering and celebration. In 2014 The Fargo Project received a $450,000 grant from ArtPlace America. 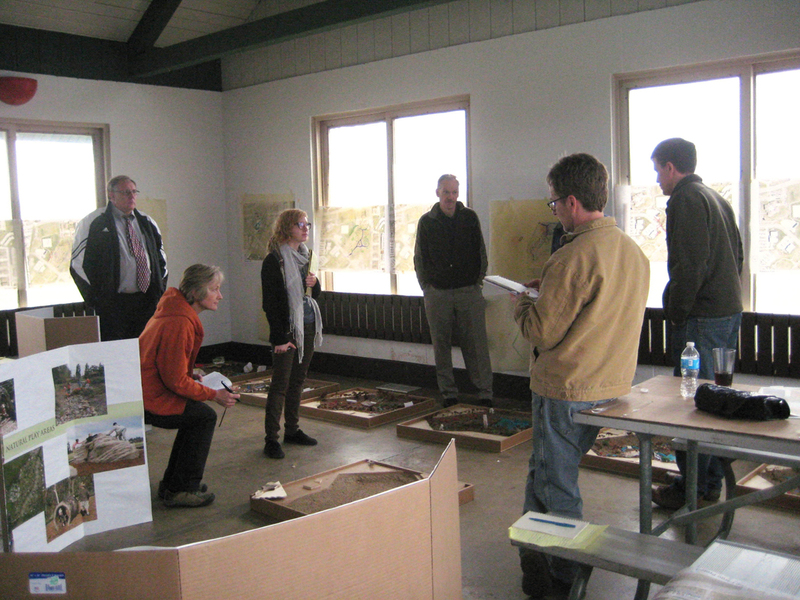 The project received an inaugural $100,000 “Our Town” matching grant from the National Endowment for the Arts in 2011. 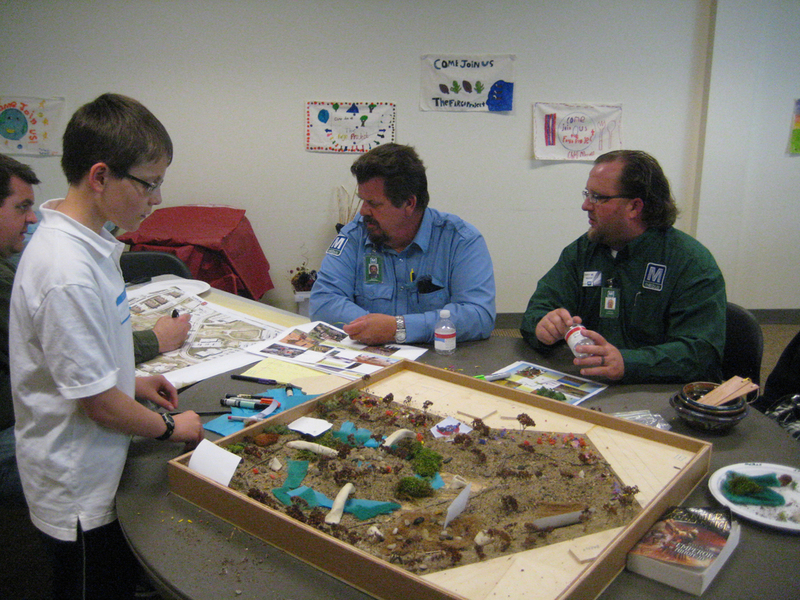 Riverkeepers, The Plains Art Museum and The Parks District are project partners.